So that’s how they get away with pouring half a shot per drink. I swear sometimes it feels like it’s only been five minutes since I ordered another round from the bartender when I look down and realize I see the coppery bottom of my Moscow Mule mug. I swear I drink more every time I’m out at a bar with friends than when we’re on the couch drinking and re-watching “Seinfeld.” I’ve long suspected one activity lends itself to more drinking than the other—and science confirms I’m right. A 2004 study conducted in two bars found that a Calvin Harris club banger actually makes us drink our drinks faster than we would while listening to an Adele ballad. It turns out the loud, upbeat nature of certain music causes higher levels of arousal, which leads to faster drink consumption. 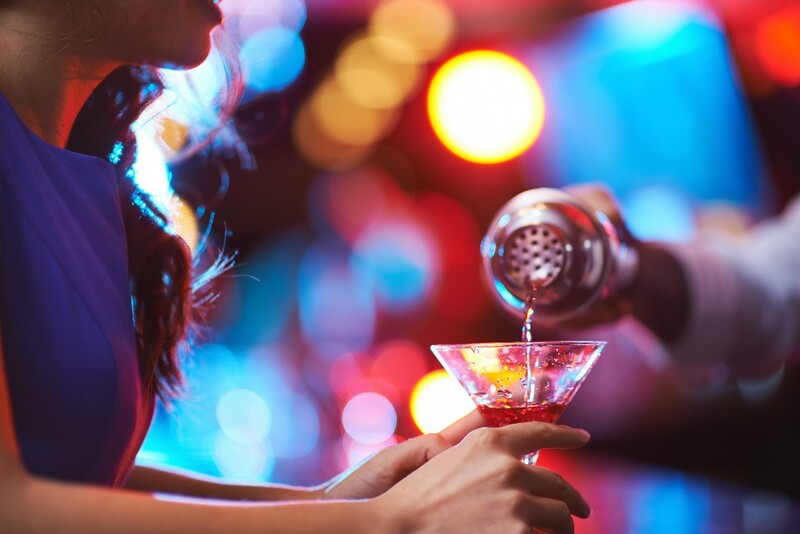 Men drank 1.4 more drinks when the same music was increased to a higher decibel rating and women drank 0.6 more drinks under the same environmental shift. 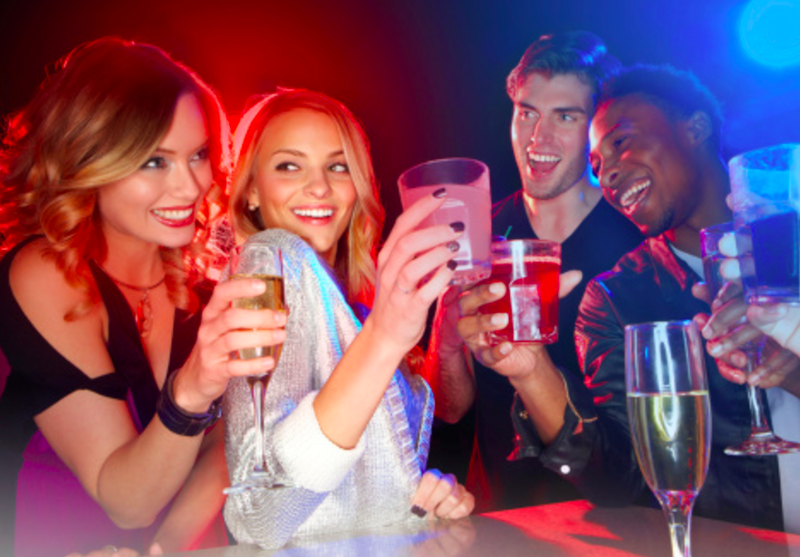 But what exactly is it about the loud music that makes us drink faster? Another group of researchers wondered the same thing, and presented 80 subjects with a variety of drinks while listening to music, the news, both at the same time or sitting in silence. The study found that participants who listened to music described their drinks as sweeter than those who experienced silence or listened to the news (and sweeter than they actually were, in the comparative lineup of drinks). And since humans have what the researchers call an “innate preference for sweet [flavors],” we’re all more likely to sip quickly when the loud music leads to greater physical arousal. The findings aren’t only useful for when you’re trying hard to adhere to your three-drink limit. Imagine this: what if the music playing in a certain restaurant could subtly convince you to order a salad instead of a burger? Along with continued study of the influence of soundscapes on beverage consumption, researchers are also exploring the influence on other consumption decisions, like food choice in restaurants. So when you’re next drawn to ordering something out of the ordinary, listen carefully to the background noises—they may be more influential than you think.